Posted in Latest News on October 25, 2017. *Para español, por favor haga clic aquí. Written verification of current employment on official agency letterhead. If unable to obtain verification due to the circumstances in Puerto Rico, the applicant may submit documentation to demonstrate work for 2 of the past 3 years by alternative means. Board staff will review that information as part of the applicant’s file. 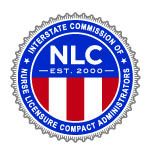 Any nurse currently licensed in another state or territory of the United States is authorized to perform nursing services in Florida for a period of 60 days after furnishing to an employer satisfactory evidence of current licensure in another state or territory and having submitted proper application and fees to the Board of Nursing for licensure prior to employment. 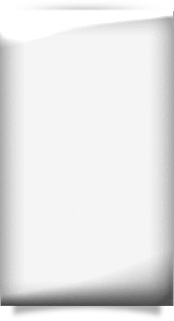 If the nurse licensed in another state or territory is relocating to this state pursuant to his or her military-connected spouse’s official military orders, this period shall be 120 days after furnishing to the employer satisfactory evidence of current licensure in another state or territory and having submitted proper application and fees to the board for licensure prior to employment. 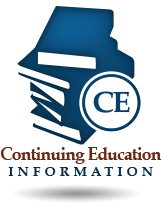 The board may extend this time for administrative purposes when necessary.